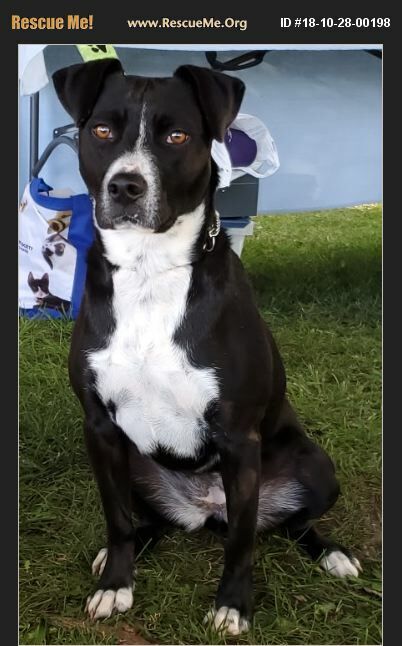 Mika is a female mix breed at about 40lbs. She loves people and playtime. She loves to play in the pool and walks well on a leash. She loves kids but doesn't like female dogs. Very happy kid.